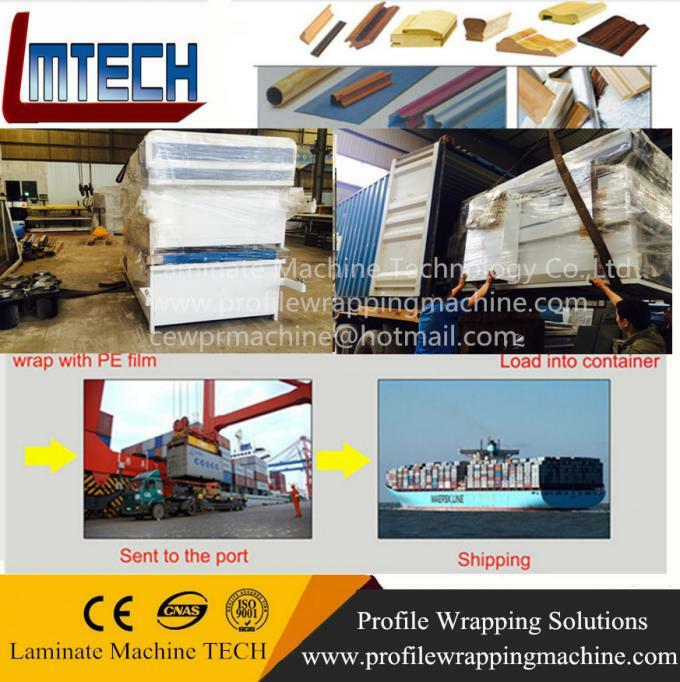 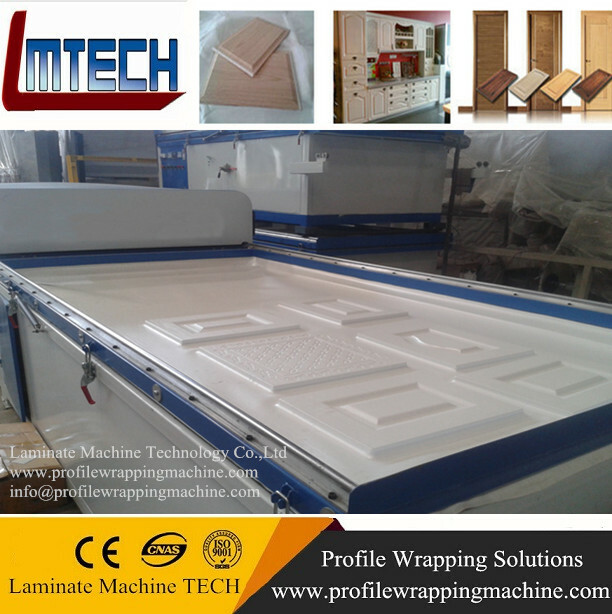 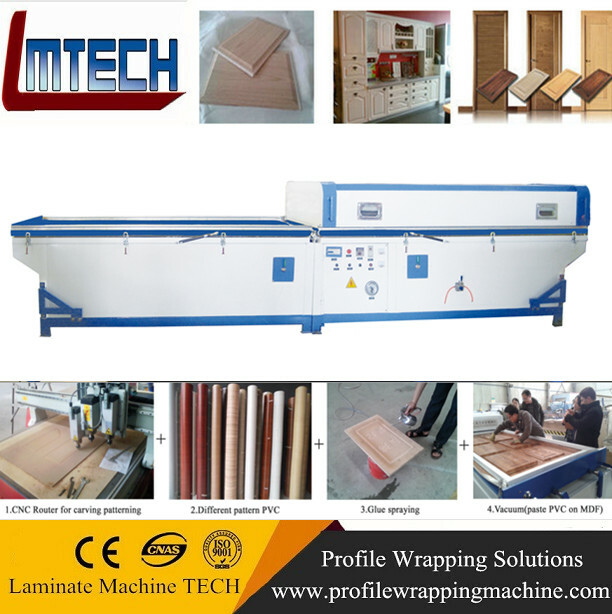 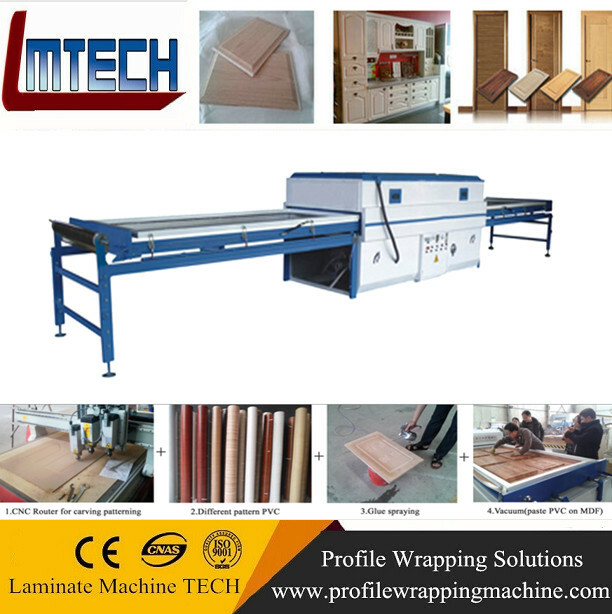 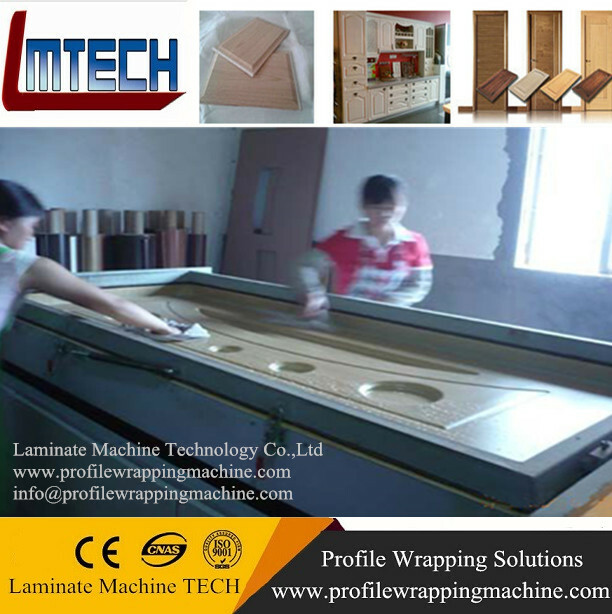 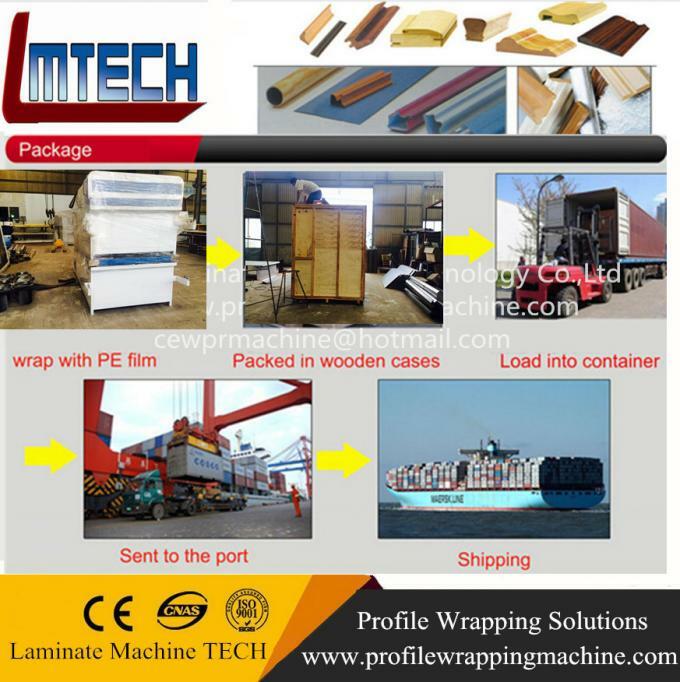 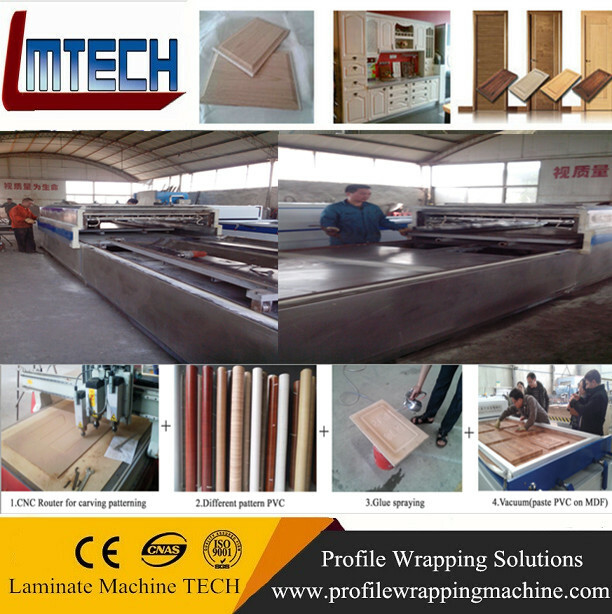 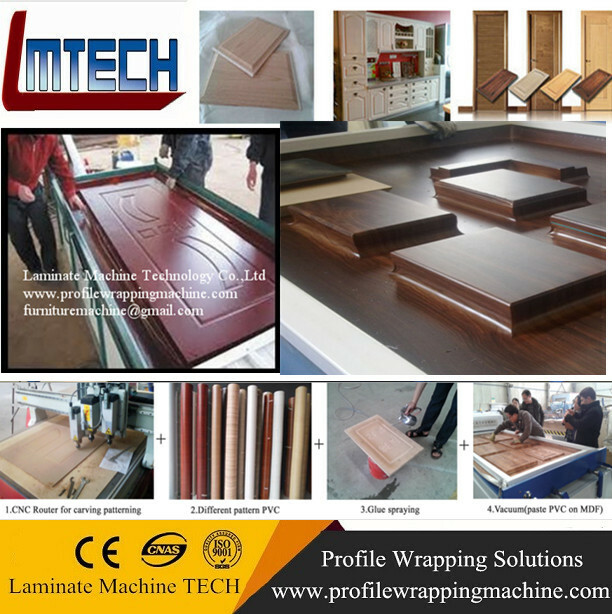 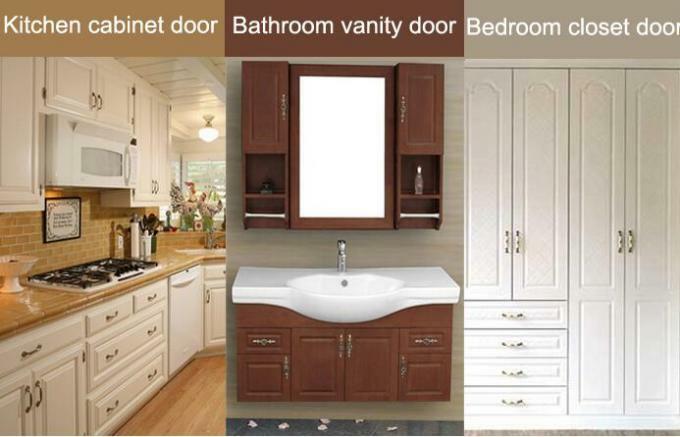 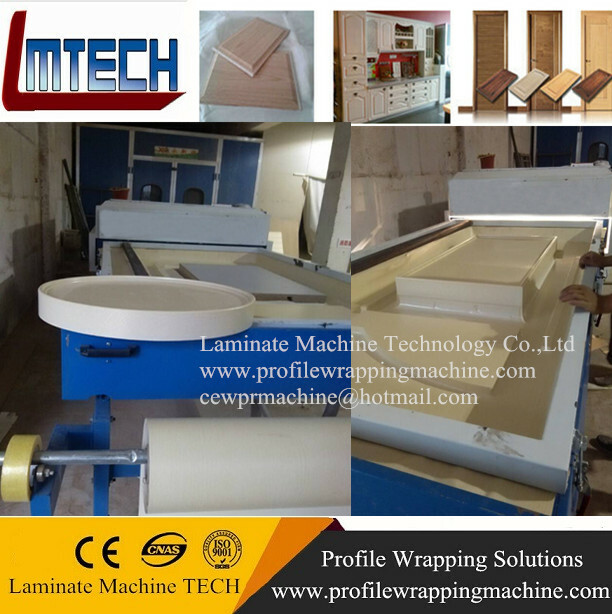 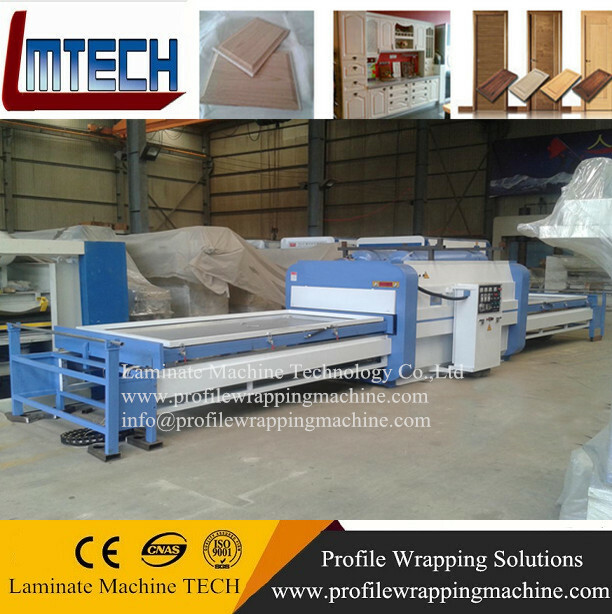 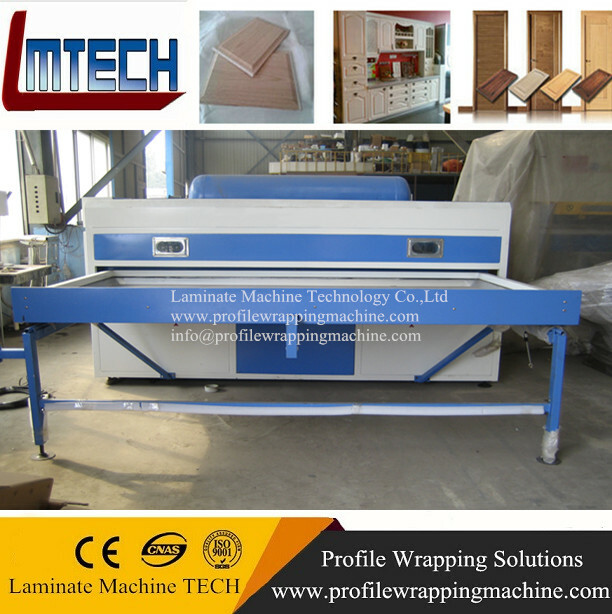 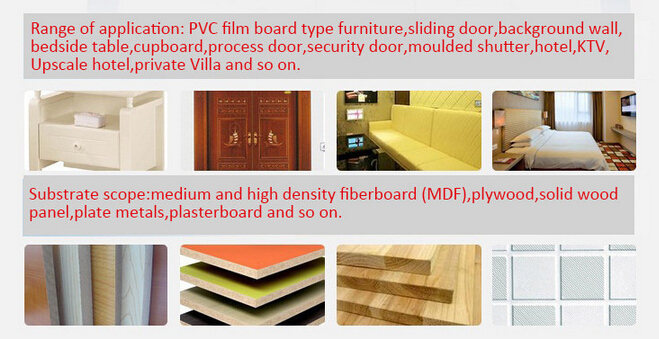 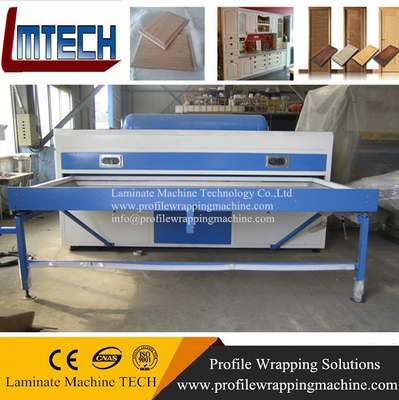 wood laminating equipment is suitable to international advanced top grade machine for curved and plane surface coating, which is developed by latest technology introduced from Europe. 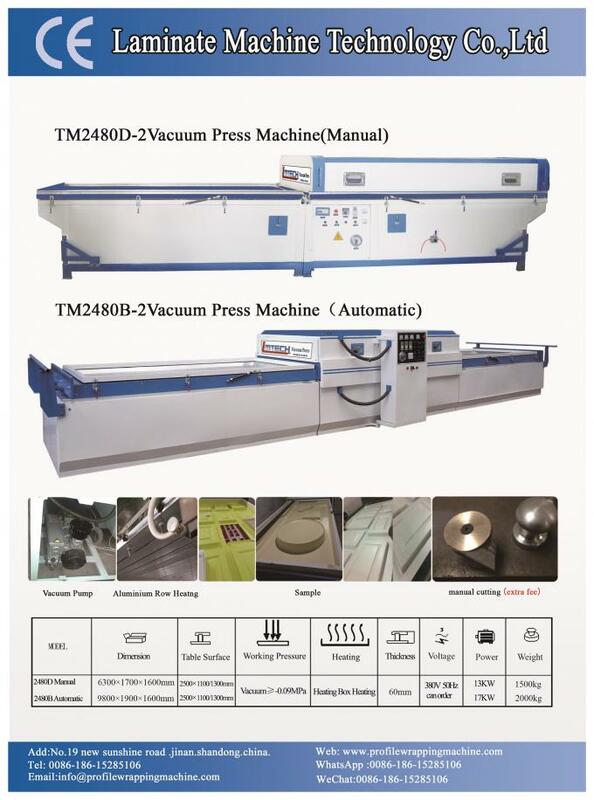 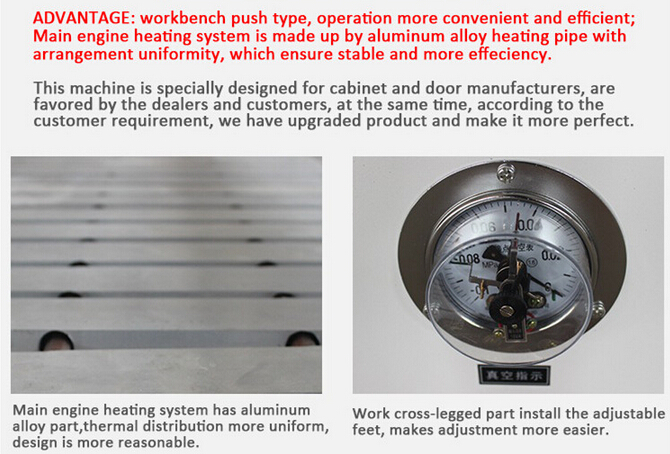 It acts positive and negative pressure on the workpiece at the same time, so that it has better than the ordinary vacuum machine. 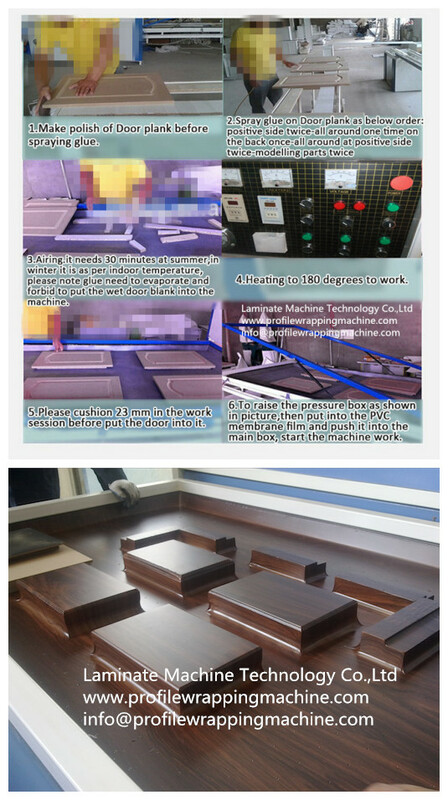 Especially for the surface coating of top grade workpiece.